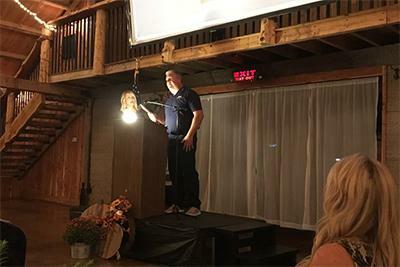 Independent Stave Company's Missouri Cooperage was recently honored to receive the President's Award from the Lebanon Area Chamber of Commerce. Missouri Cooperage employees are dedicated to serving the mission of Independent Stave Company and helping their community flourish. 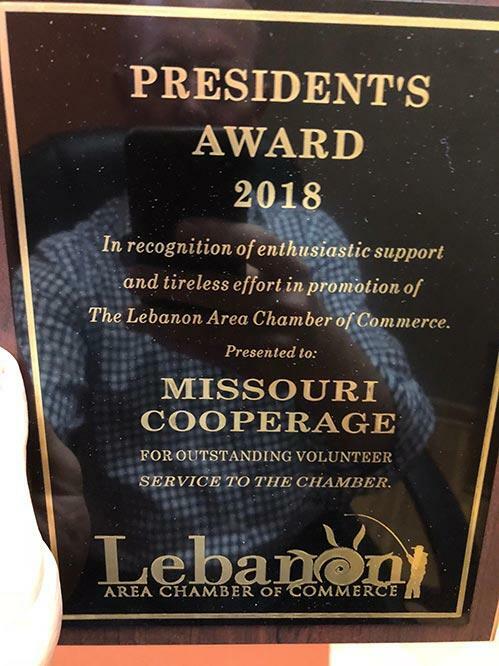 Congratulations to the team at Missouri Cooperage for this great achievement.